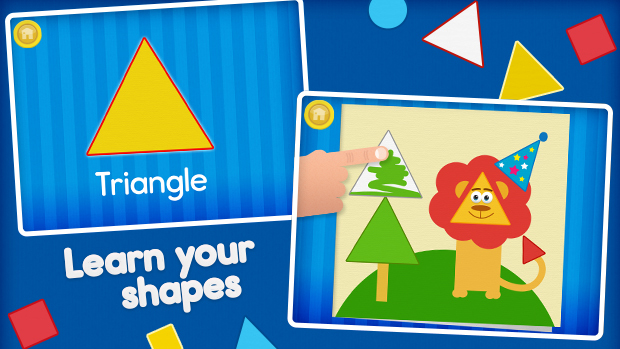 Shiny Party is a fun learning app that promotes essential basic geometry skills. Kids will learn to identify shapes and colors, explore ways in which shapes can be joined together, and work with parts and wholes. While the goal of Shiny Party is education, the focus is on fun! 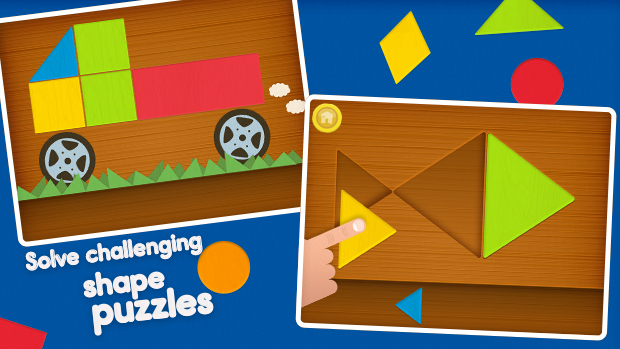 Kids can color, build cupcakes, and solve puzzles across four fun and educational games. 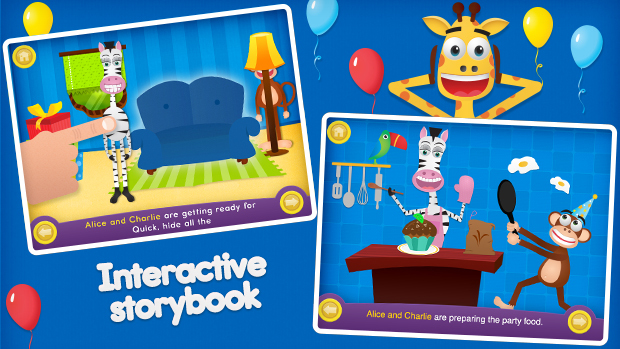 Kids can also follow along and interact with the story book, as Alice and Charlie throw a surprise party for their friend Ralph. Shiny Party promotes literacy development through key sight words and press-and-recognise text.